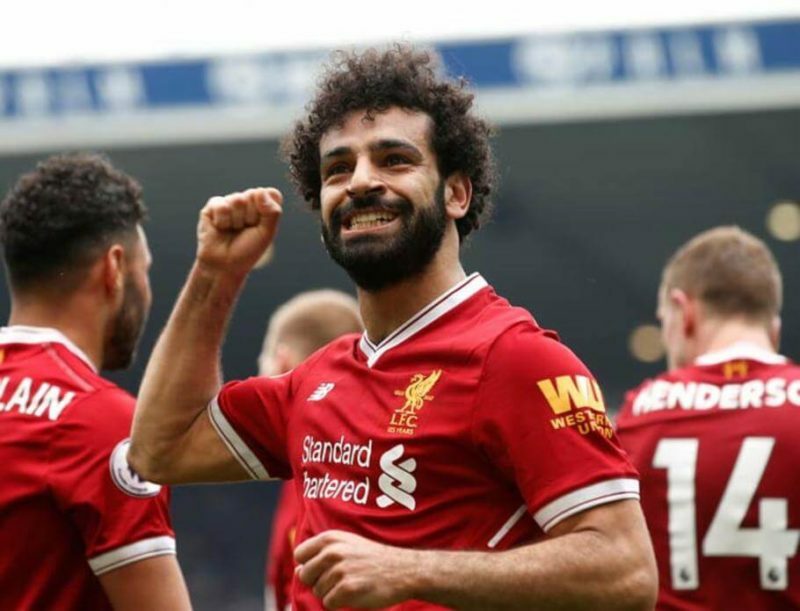 Confederation of African Football, CAF, has congratulated Egyptian and Liverpool forward Mohamed Salah for winning the Professional Footballers’ Association (PFA) Player of the Year award for 2017-18. CAF President Ahmad Ahmad, in a statement on its website on Monday, said Salah has proved that African Players can now be compared with the best players in the world of football. The 25-year-old has netted 31 goals in 33 Premier League games and has already scored eight in the Champions League to help Liverpool set up a semi-final showdown with AS Roma this week. Salah surpassed former Ivorian and Chelsea striker Didier Drogba to become the highest scoring African player in Premier League history, after he scored his 30th Premier League goal of the season in Liverpool’s 3-0 victory over Bournemouth. In Decemebr 2017, Salah was crowned the BBC African Footballer of the Year award.